Rural county village pub in the Berkshire countryside. Great for a drink or a meal. Lots of great wines & ales. There are also some beautiful walks around us. 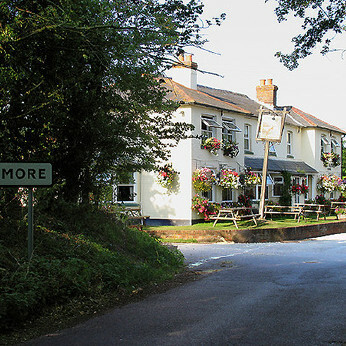 Fox at Peasemore in Peasemore serves food. The pub serves real ale. Job vacancies at The Fox! - Saturday evening washer upper needed, minimum age 17 and over. To work 6pm to 11ish every week. - Sunday kitchen food prep assistant, must be available every week from 9.30am to 6ish. Minimum age 17 and over. Friendly team and decent rate of pay plus tips.